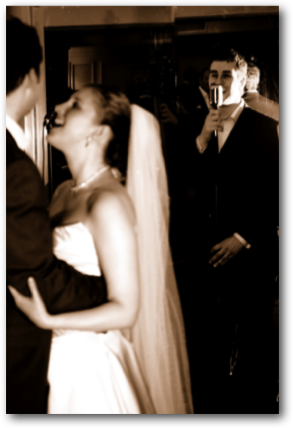 - a swinging band that has your guests dancing the night away! 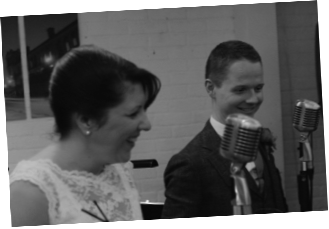 - Jazzeoke where your guests can take the mic and sing live with our band! From swing to jazz, pop to classical - we’ve got it covered. Even down to microphones for your speeches! "Sue and the band were absolutely fantastic! Our wedding guests had such a fun time and especially enjoyed the up-tempo pieces that were played. Sue was great to work with and made sure everything was arranged before the big day. We would definitely recommend them"